Dave Bedford has announced his decision to leave his role as a consultant with London Marathon Events in November. The former 10,000m world record-holder has played a pivotal part at the event for more than three decades and his latest role involved recruiting the elite fields for the London Marathon and all other running events organised by the company. Bedford, who held the 10,000m world record from 1973-1977 as well as the British 3000m steeplechase and 5000m records, famously ran the first edition of the London Marathon in 1981 following a bet in his night club. Since then he has served on the board of directors from 1986-1988, representing British Athletics, and in 1989 was appointed to recruit the London Marathon elite field. 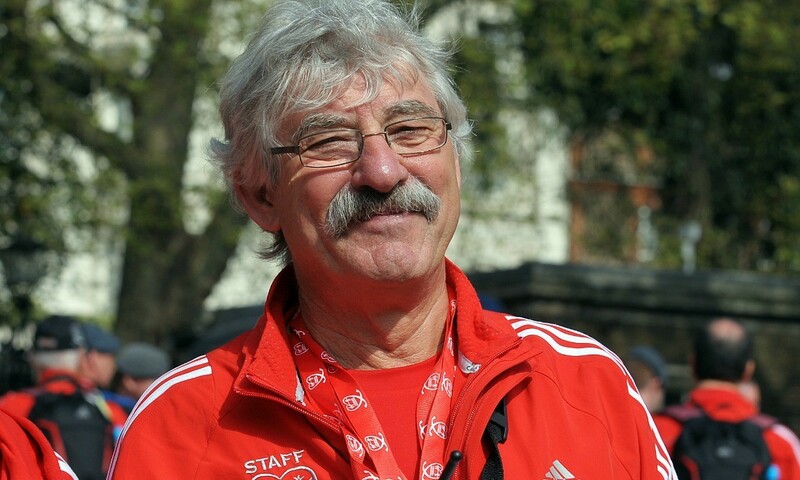 He became London Marathon race director in 2000, a role he held until 2012 when he became a part-time consultant. He also played a leading role in the formation of the World Marathon Majors. “I have been fulfilled working with the London Marathon for many years,” he said. “London Marathon’s growth and success was only possible because of the great team I worked with. Nick Bitel, CEO of London Marathon Events Ltd, said: “The London Marathon is deeply indebted to Dave for all that he has done for the event over the years. “During his tenure as marketing and sponsorship director and then as race director, he was instrumental in developing the London Marathon into the world’s greatest marathon and most successful one-day annual charity fundraising event. Bedford became a non-executive director of UK Athletics in 2016 and is also a director of Hendon Football Club. He was awarded an OBE in 2014 for his services to athletics and charity fundraising.